For every car brand that works, there’s probably fifty that have failed in one way or another. While the likes of Ford, Volkswagen and Toyota continue to this day as multi-billion pound conglomerates, there are hundreds and hundreds of other car brands which no longer exist. There are a variety of reasons why brands disappear. Some, such as DKW, didn’t really die, but merely became absorbed into the larger Auto Union – a merger of DKW, Horch, Wanderer and Audi, which eventually turned into the modern-day Audi. Others were killed off by their parent brands. 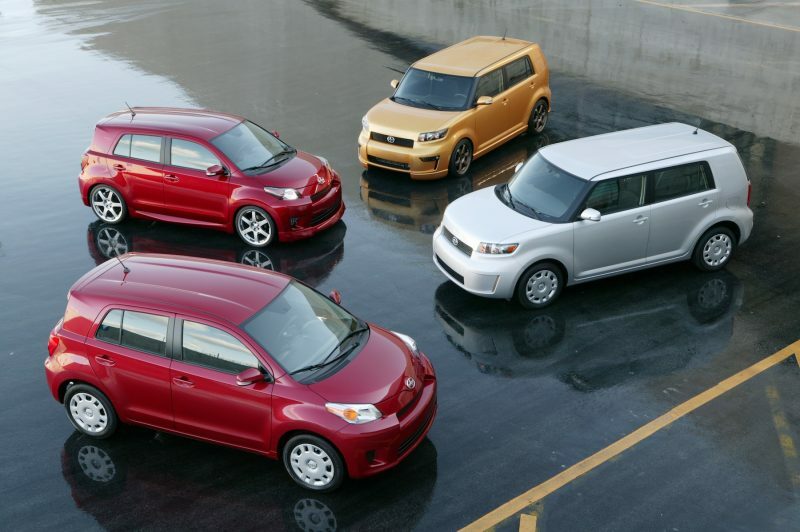 Take Scion or Saturn – hampered by slow sales, and taken out of action by owners Toyota and GM. Then, of course, there are the manufacturers which simply fade into insignificance – often through bankruptcy, leading them to close up shop and depart forever. 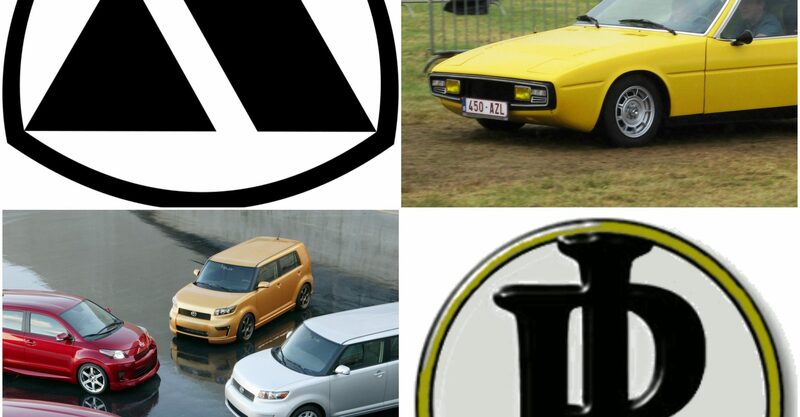 We’ve rounded up a few dead car brands you might not be so familiar with below. If you live in the USA, you’re likely to know Scion quite well – but the brand’s lineup is a mystery to European buyers as it was only ever sold Stateside. A sub-brand of Toyota, it was pitched at the total opposite end of the spectrum to Lexus, with youthful verve a key selling point. However, the boxy design of its first car, the xB, gave it an unfortunate reputation. 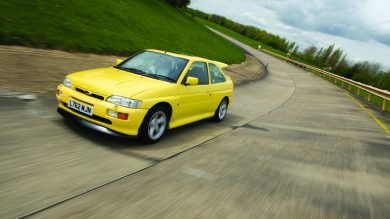 Those with liver spots and dicky hips adored its high driving position and brilliant visibility. With the rest of Scion’s range consisting of rebadged Toyotas, the brand never achieved the youthful desirability it craved, and after 13 years it folded in 2016. Originally a bicycle manufacturer, Bianchi joined forces with Fiat and Pirelli to become ‘Auto’ Bianchi and begin manufacturing cars. 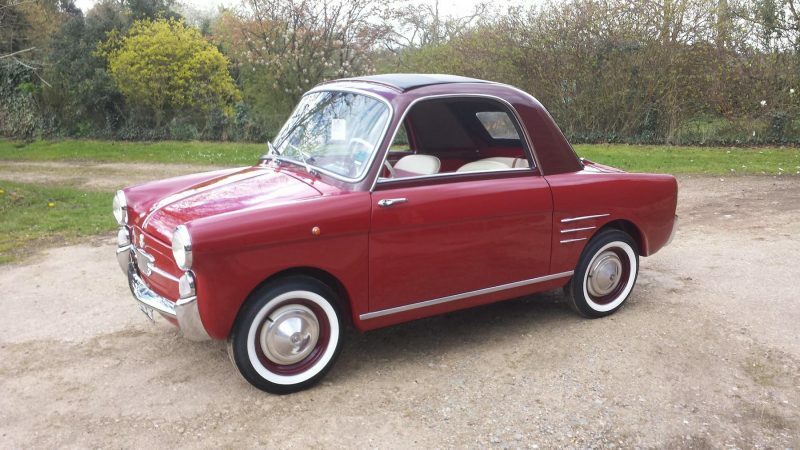 Based on Fiat mechanicals, Autobianchis were pitched as luxurious alternatives to workaday fare such as the 500. Autobianchi continued producing quirky and high-end small cars, culminating in the Y10. However, as parent company Fiat now owned the luxurious Lancia brand, there was little need for Autobianchi. The Y10 was branded as a Lancia outside of Italy, and eventually Autobianchi disappeared altogether in 1996. Panhard et Levassor (later just Panhard) embodied the sense of chasing innovation rather than profit in the way only French brands can. 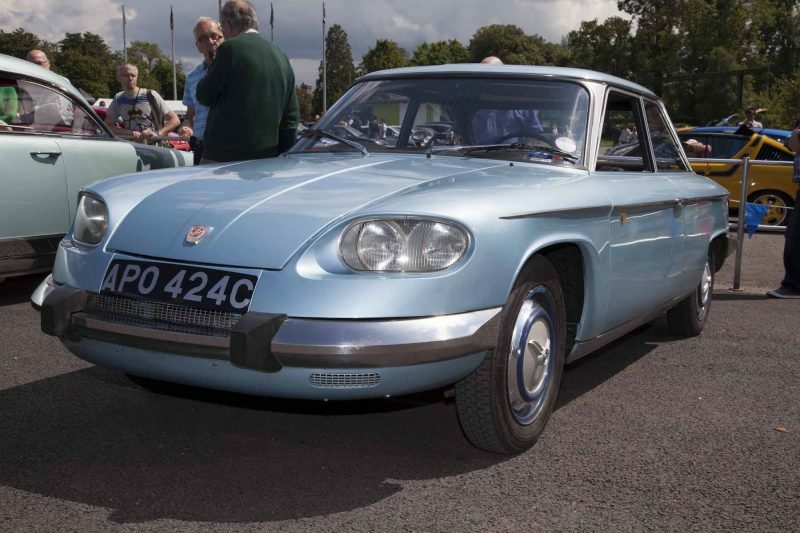 A pioneer of aerodynamics, the 1954 Panhard Dyna was capable of cruising at 70mph with six adults on board using just an 850cc, air-cooled twin-cylinder engine – shaming many 2.0-litre equivalents from other brands. A selection of other aerodynamic and innovative cars followed, and Panhard experimented with aluminium bodywork, sleeve-type valves, and Panhard Rod suspension which continues to be used to this day. Panhard was sadly absorbed into Citroen in 1967, though the brand does still exist as a manufacturer of military vehicles since 2005. 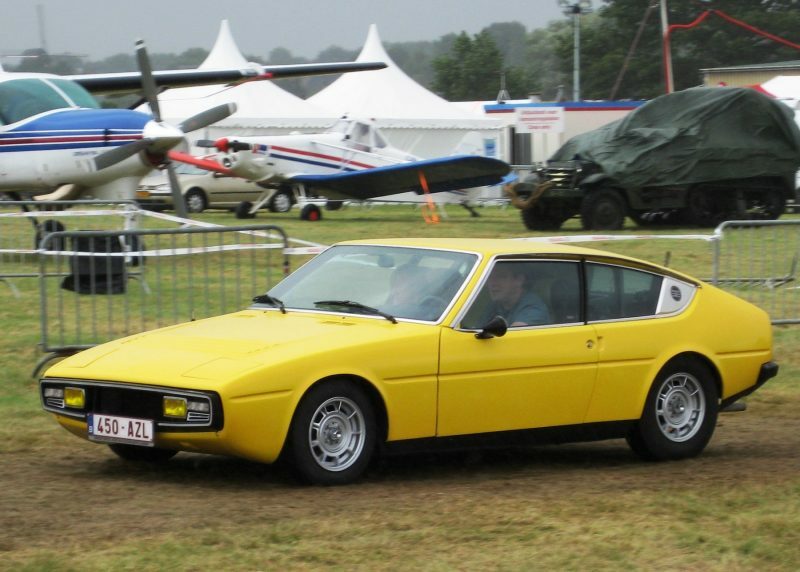 Matra was originally a defence specialist, manufacturing missiles and bombs, but moved into car manufacturing with the acquisition of Automobiles Rene Bonnet in 1964. 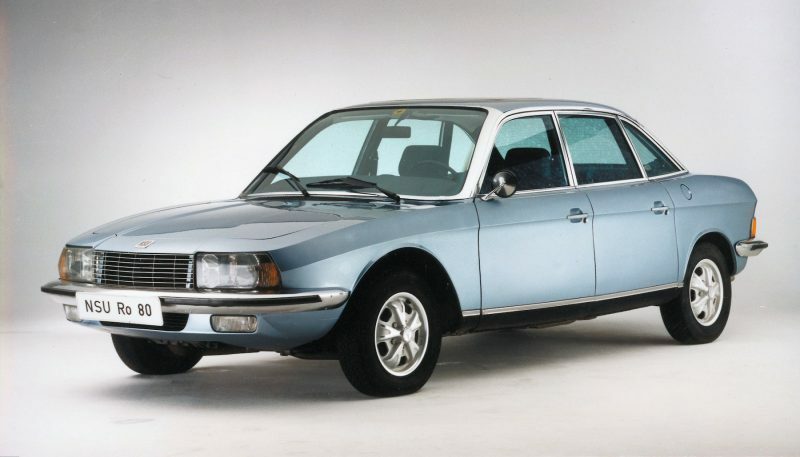 It produced a wide array of quirky vehicles, and can even be credited with creating two whole market sectors in Europe – the crossover, with the Rancho, and the MPV with the Renault-badged Espace. Most exciting of the bunch were its Bagheera and Murena sports cars, which used an innovative three-across layout to provide some practicality while retaining a sporty look. However, following the discontinuation of the Renault Avantime – designed and built by Matra – the company closed down its automotive arm. 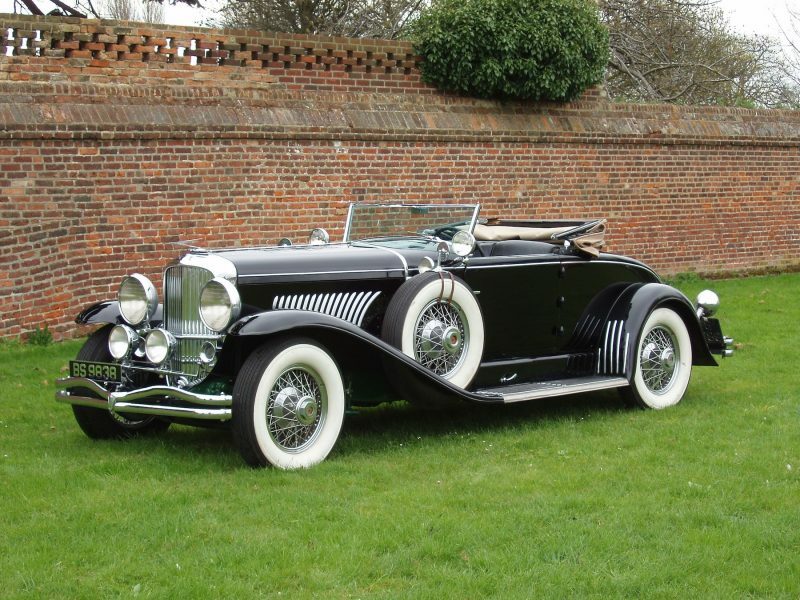 In the early days of motoring, America had a luxury car brand to rival Rolls-Royce – Duesenberg. The company was run by brothers Fred and Augie Duesenberg, who were impressive engineers but terrible businessmen, and their combination of prize-winning race cars and incredibly high-tech luxury vehicles failed to make any notable profit until it was purchased by E.L. Cord in 1925. Cord challenged the brothers to build the biggest, fastest, and most expensive car in the world – the Model J. The resulting car was beautiful, high-tech and engineered to near-perfection, but the Great Depression dulled the American public’s lust for luxury vehicles, and the company folded in 1937. NSU was primarily a motorcycle manufacturer for the first half of the 20th century, but broke into volume automobile manufacturing with the rear-engined Prinz. It really began to be noticed after 1964, though, when its experiments with Wankel rotary engine tech spawned the Wankelspider – the first production car ever powered by such an engine. Three years later, the iconic Ro 80 came along, powered by a twin-rotor Wankel engine and with seriously impressive performance. But investment in rotary tech proved costly, sales were slow and the whole project was unsustainable. NSU was absorbed into Auto Union, the parent company of modern-day Audi, in 1969, and its name was never used on a new car again. The last Ro 80 was sold in 1977. 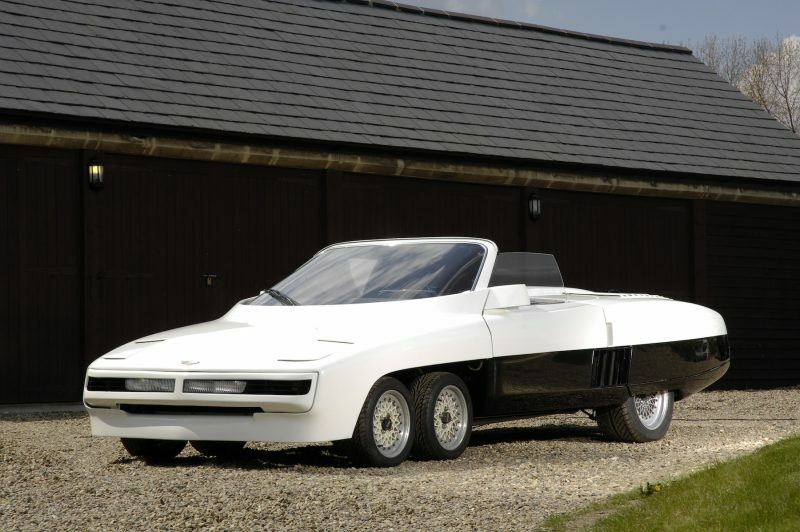 Based in Surrey, Panther Westwinds was founded in 1972 as a small company producing quirky vehicles based on rather mundane mechanicals. If you’re familiar with Japanese Mitsuoka, you’ll know the type – Panther produced luxurious versions of Triumph Dolomites and retro-styled roadsters based on Vauxhall Viva underpinnings. It shot to notoriety in 1977 with the Panther 6, an incredible feat of engineering taking the form of a six-wheel, luxury convertible, which the brand claimed could top 200mph. Only two were produced, but both remain in existence – with one selling at Bonham’s Monaco Auction in 2011 for just £36,255 (pictured). Sadly, the company collapsed in 1980, and further attempts to restart it with Korean backing failed.